The homeland security mission space is one where the boundaries between cyber, physical, and human are increasingly blurring. There is a greater awareness that the gap between cyber and physical is shrinking, but we must also consider the impact of cyber and physical effects on people and society. 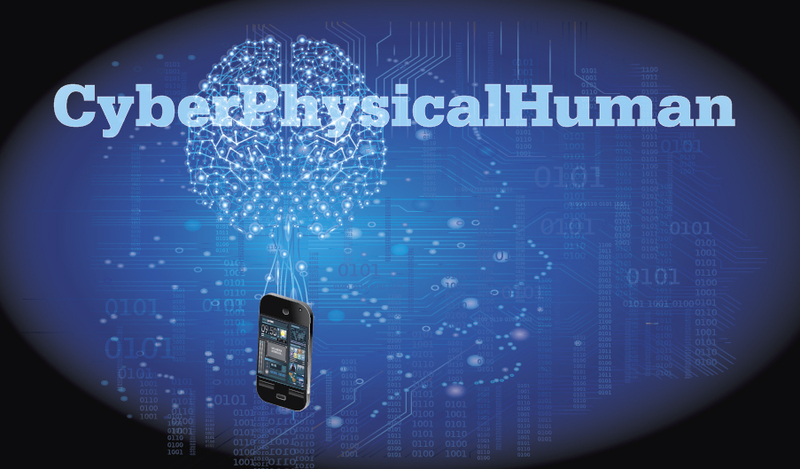 This series of articles will use the term CyberPhysicalHuman to denote the progressively blurring lines among them. Some parts of the CyberPhysicalHuman world already exist today. This helps us start to describe the broad contours of a future CyberPhysicalHuman world. However, society has barely begun to identify, let alone understand, all of the opportunities and risks that will emerge from an environment in which almost anything can be connected to anything. Even though we don't have all the answers, this series was inspired by the premise that society must begin to consider how to address security in this CyberPhysicalHuman world so that we can all enjoy its benefits. In the spirit of "you have to start somewhere," this series of articles draws upon some lessons learned that we believe are also applicable to CyberPhysicalHuman security challenges. We will look at the CyberPhysicalHuman world from three perspectives: convergence, risk, and resilience. In our discussion of convergence, we will explore how evolving technologies and threats are blurring the lines between cyber, physical, and human, leading to greater possibility that humans will be harmed and a greater need to "design in" security. In our discussion of risk, we will explore how to think about and manage risk in the CyberPhysicalHuman world. In an environment where interconnections and vulnerabilities will be limitless, security investments should be based on a clear understanding of what is most important to protect and the associated threats. In our discussion of resilience, we will encourage companies and organizations to explore approaches that strengthen their ability to collaborate across sectors. We will also explore how this collaboration can be strengthened by information sharing that leads to tailored security approaches and identification of new insights. We recognize that the topics of convergence, risk, and resilience are far broader than can possibly be covered in a series of short articles. We also recognize that some people and organizations have started to study issues relevant to CyberPhysicalHuman security. Our hope is that these articles promote further discussion and engagement about new approaches to address security risks associated with the CyberPhysicalHuman world. A natural place to begin a discussion of the CyberPhysicalHuman world is convergence. Our next article will start with a recent history of convergence. Chris Folk is the Director of MITRE’s National Protection Division which includes cybersecurity and critical infrastructure. Rob Simmons is the Manager of MITRE's cybersecurity portfolio with the Department of Homeland Security. Peter Sheingold is a Principal who works across MITRE's cybersecurity, immigration, and border security portfolios. Together, they bring more than 60 years' experience working with a broad range of Homeland Security, Department of Defense, Intelligence Community, and State and Local Law Enforcement agencies to address challenges that lie at the intersection of strategy, policy, organization, operations, and technology. The authors can be contacted here.